If you’re a guy and listen to podcasts, chances are you’ve heard of the super-popular Art of Charm podcast. 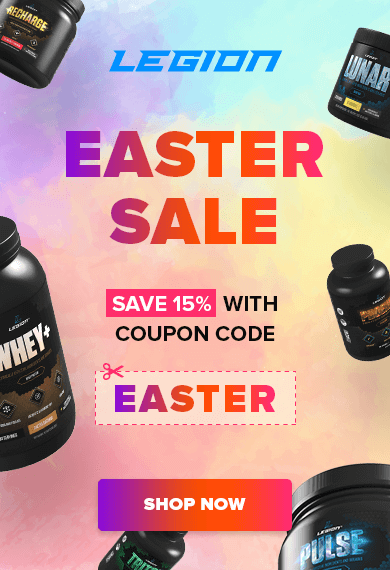 How bodybuilders and the supplement industry build insecurity to sell you stuff, even though it doesn’t actually do anything and can actually HURT you. I also highly recommend you check out this “best of” list of Art of Charm podcasts. There are a ton of really interesting people sharing all kinds of great insights related to business and social skills, attracting women, living a better life, and more.